One Year Blogiversary + a giveaway! Hi friends! One year ago today I came out of the blogging closet and shared my heart on my dreams and passions. This past year has been one of the craziest years of my life! Becoming a mom just was part of the fun story. The other part was deciding to get serious about blogging. Today I am excited to celebrate with you my ‘unofficial’ one year blogiversary! I started blogging years ago and have had 4 or 5 different blogs since I started writing about life and sharing crafts as a high schooler. I never was serious about it. As an introvert, I only shared for my family to stay connected. 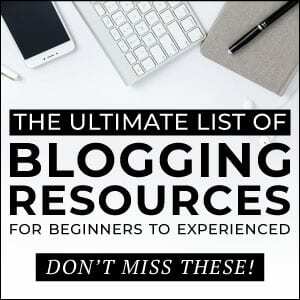 I can’t even find some of my first blogs. They are out there on the interwebs for someone to find someday. Last summer though, just before my life was about to change drastically, I decided to get serious about blogging. I had the dream of becoming a mommy blogger for years but never knew what that looked like. I decided to just go for it though and never look back. One year ago, I wrote my coming out post sitting under a tree stealing the wifi outside the public library near the beach house we were staying at with a bunch of friends. I never told them what I was doing. I just said I had “work” to do and would be gone for a few hours. I was still too embarrassed to put it into words that I was writing an important post for my blog. This weekend we are headed back to that same beach house and I can proudly say I am a whole new person since then. I am not ashamed to tell people about Burlap and Babies and all the experiences I have had with it and about all the amazing people I have met through blogging. 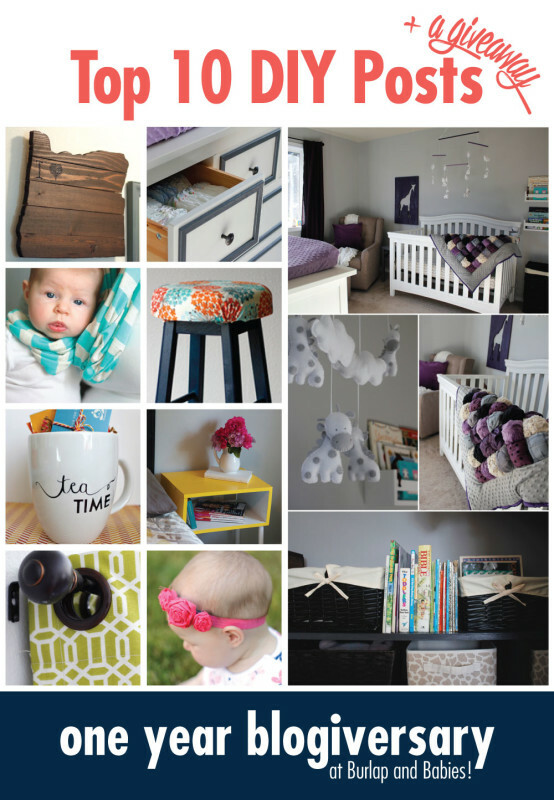 Today I wanted to just do a little recap from the past year of Burlap and Babies top 10 posts! If you love these projects as much as I do, I’d love for you to click the image for the original source and pin from there or share on Facebook. Thanks for supporting Burlap and Babies and just being awesome readers! I love this puff quilt I made for Clara. I love that my big goal the night I went into labor was to get it done. It’s like I knew what was coming or something. If you are not a sewer, this is one quilt that even you can do! 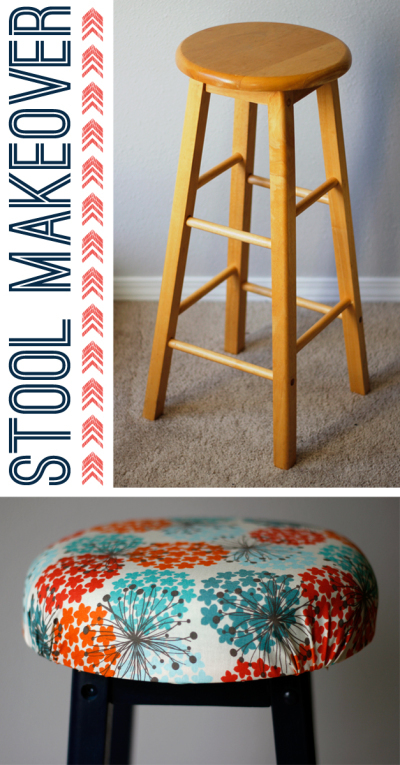 I bought this old stool for $10 off Craigslist with big dreams for it! I love how I was able to transform it with just some paint, foam, and fabric. 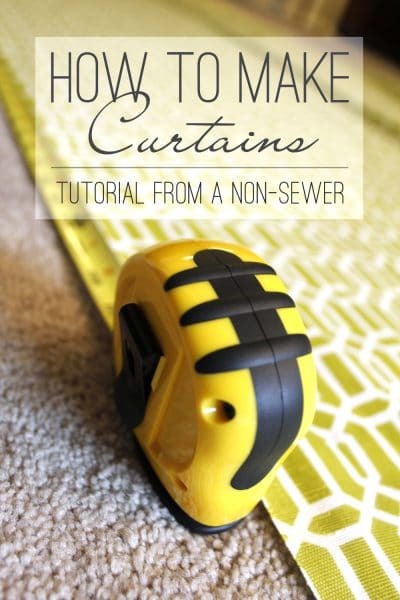 When we moved into our house 2 years ago I set out to DIY curtains for all our windows. As a non-sewer this was a daunting task but after 6 windows and 2 more to go I can say we finally have it down. Check out the full tutorial to see how easy it is and learn a few tricks along the way! 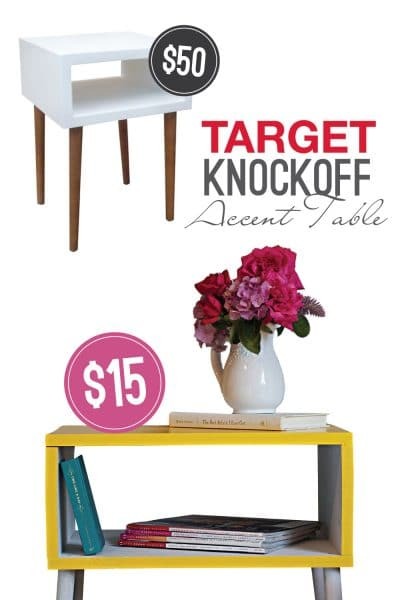 This quite possibly may be my favorite furniture makeover to date. 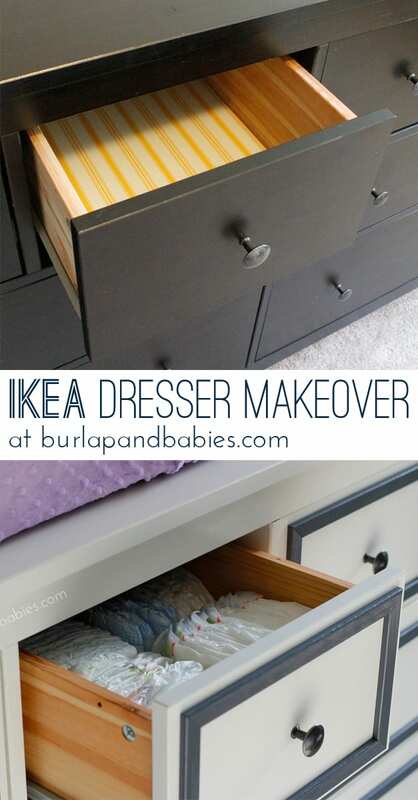 I found this old IKEA dresser at Goodwill outlet and transformed it for our little girl’s nursery. Love!! It was the day of my sister’s birthday and I had, yet again, failed to come up with a birthday gift. 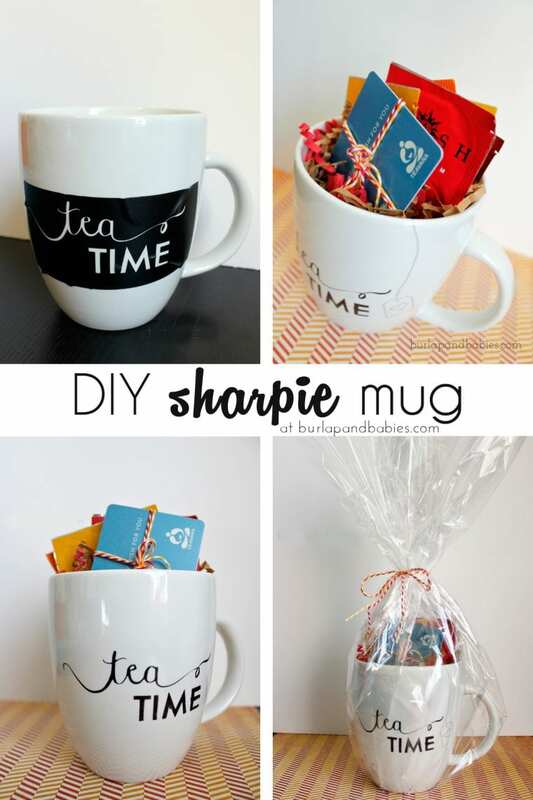 So I grabbed a plain mug from the dollar tree and DIY’ed this cute little tea mug using my Silhouette Cameo. Need more instructions? Get all the details here. I had dreamed of my first child’s nursery for years! And then the time came to start decorating. I couldn’t be more happy with how it turned out and I loved sharing all the little details with you. As of today, Clara is 9 months old and her nursery looks identical to these pictures. Clara was quite the drooler for a few months and what better solution than some darling matching mommy and me scarves. 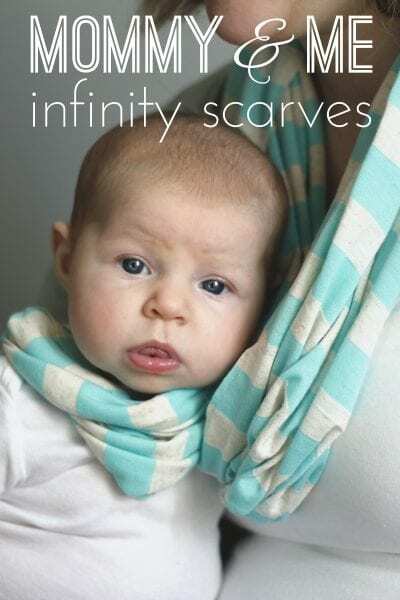 Now, before you get all angry pants that I put a scarf on a baby, it’s not actually a scarf. Check out the full tutorial to see how I made them. 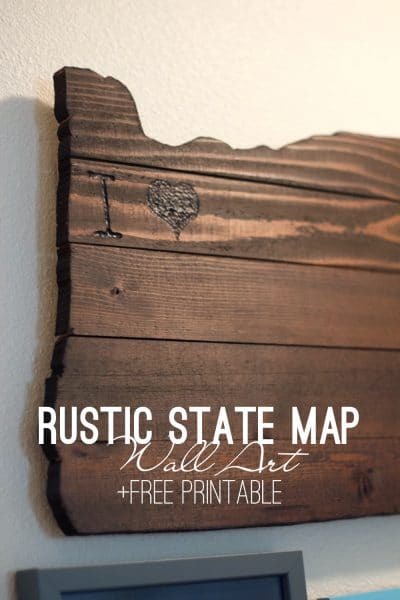 I shared this fun map wall art just last month and love it! It adds a perfect little rustic touch to our gallery wall at the top of the stairs. You can make your own using a free printable I provided of the 50 states. Sorry Canadians! It’s on my to-do list but not there yet. Okay, maybe I lied earlier. This might be my favorite DIY project to date. I love how it turned out and was my first official build that I did all on my own! Whaddya think? 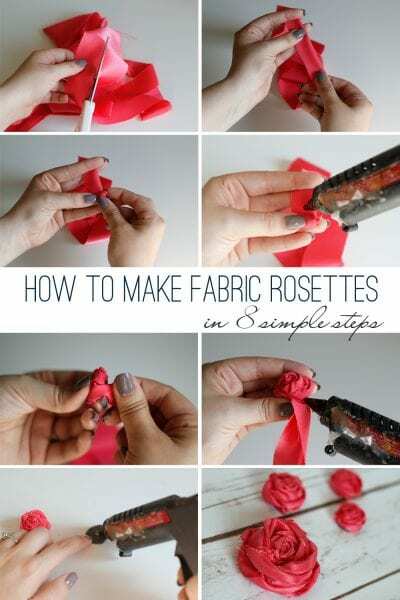 Fabric rosettes. Need I say more? These things are so darling and so simple to make! I also did my first video tutorial with this post. Check it out! It’s fun to see how my photography and writing has changed over the year. What was your favorite post from this past year? Need a reminder of other posts? Check out more Burlap and Babies DIY projects here. Now, what you all have been waiting for! Have you looked out the window lately? Here in the Pacific Northwest we have been getting light rain and fall is right around the corner! I can smell it! To celebrate the ‘unofficial’ one year blogiversary of Burlap and Babies I want to thank you for being awesome with one $10 Starbucks giftcard. Next week, the famous PSL comes out and I’m pretty sure that means fall has officially arrived! Enter below and be sure to let all your friends know for their chance to win. Giveaway is open for 48 hours only to US & Canada residents only. Winner must contact me within 48 hours to claim your prize. 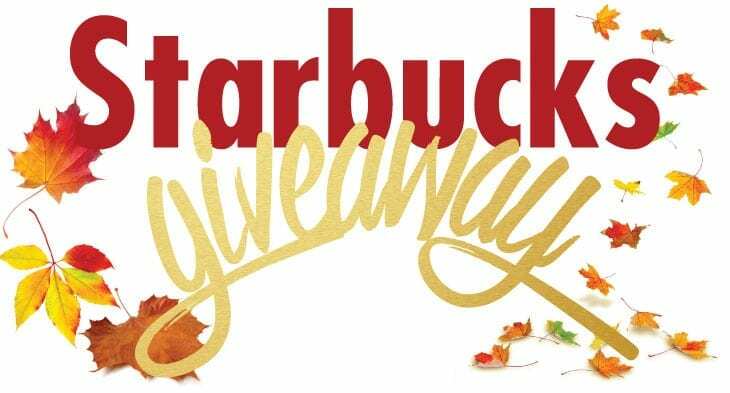 Be sure to check Facebook and Instagram for extra entries. Why You Should Start a Blog + So Much More! Happy blog-birthday! And thanks for the reminders of these great posts (not to mention the chance to score some much, much, much needed caffeine)! Best wishes to you and keep up the good work! I can totally see why those posts are your top 10! They look amazing. 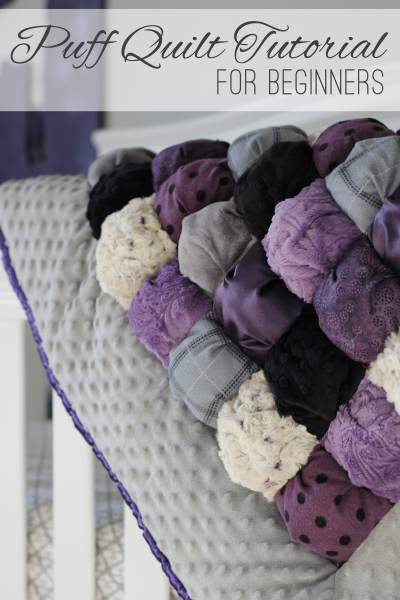 The puff quilt is beautiful. Congratulations on your milestone! I am so glad I ran across this post. I would have never guessed you had only been blogging for one year. Your blog looks so well developed and appears to have so much depth! My sisters and I recently started blogging together. Like a ‘real’ blog. We are really new at it…only two months along. If you have the time or desire, I’d love to hear your top ten insights to blogging. :) It doesn’t have to be anything profound. I enjoy seeking nuggets of wisdom from experienced and successful bloggers. Good job keeping at it for a year. I really like your tutorial to create the shape of a state out of wood. I’m heading there now to check it out!